 Fenchol or 1,3,3-trimethyl-2-norbornanol is a terpene and an isomer of borneol. 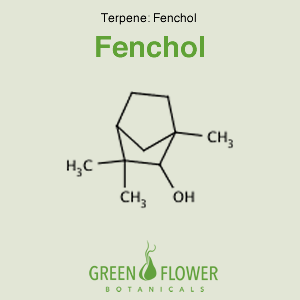 Like borneol, fenchol is an antimicrobial and antifungal agent, with the ability to act as an anti-inflammatory. Neither fenchol nor borneol are known to act as sedatives or stimulants.